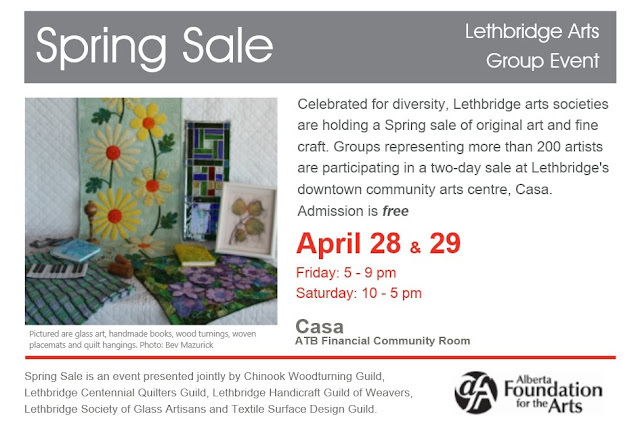 Our Spring Sale is coming up! We only do 2 sales each year so we are very excited and have been working hard to weave long lasting, unique textiles just for you! Spread the word and see you there!